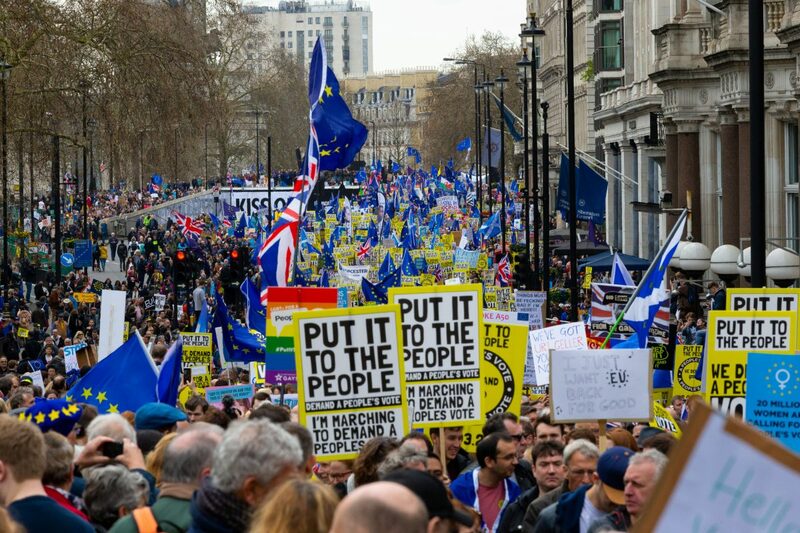 Organisers say over a million people were estimated to have joined the Put It To The People march in the capital today. 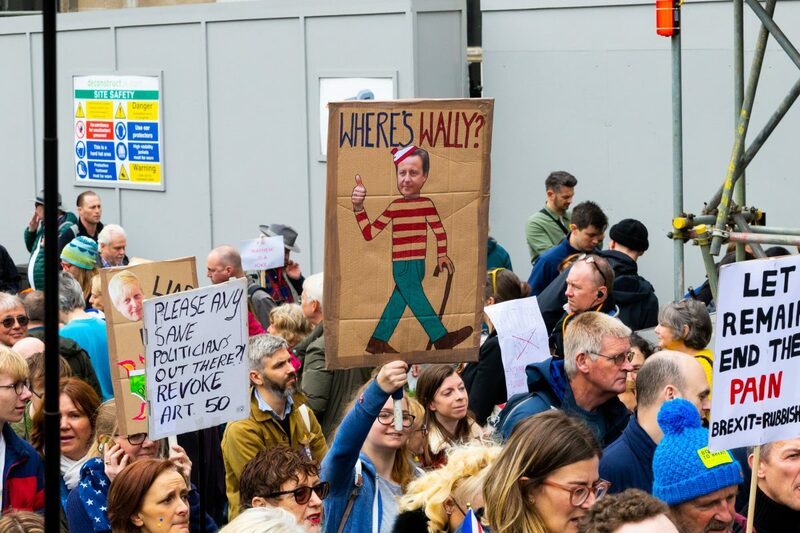 It is hard to verify estimates but there were still people marching around the start of the march in Park Lane at 7pm – and protestors arrived there from all over the country before midday. 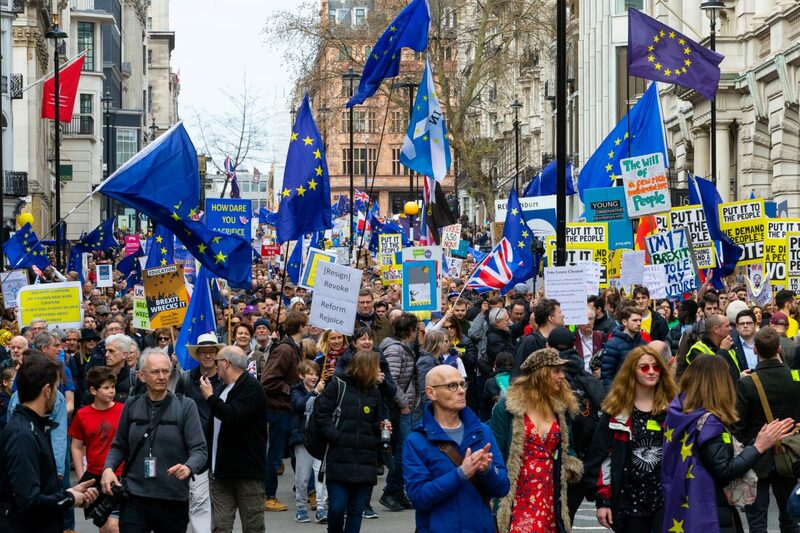 Organised by the People’s Vote campaign, Britain for Europe and Open Britain, Brits from all over the country were marching from Marble Arch to Parliament Square, demanding a referendum on the Brexit deal the UK will be lumped with, now promises from the last referendum bear no relationship to the options on offer. 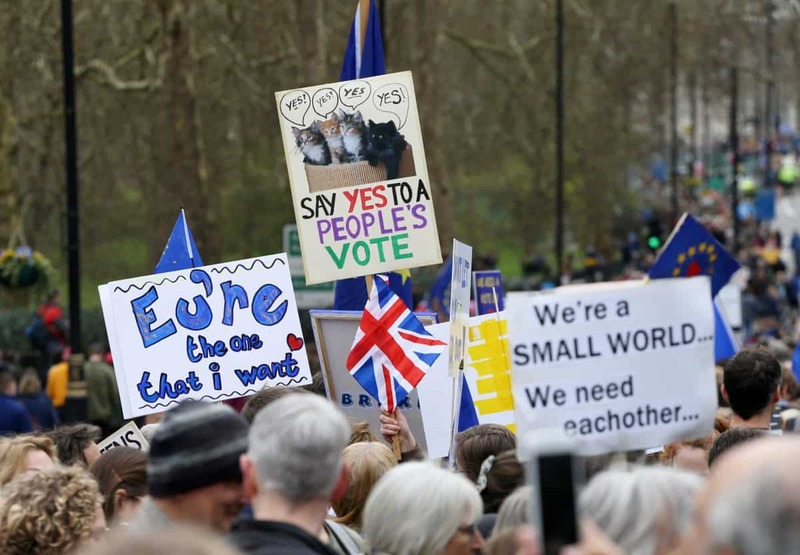 Politicians from across the political spectrum gave speeches in Parliament Square to an audience from all over the UK that spanned the age divide. 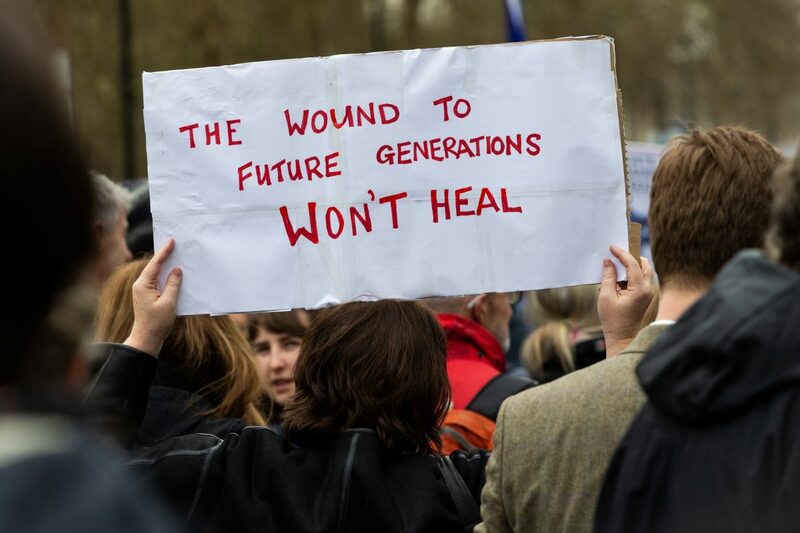 Lord Heseltine told protestors that Theresa May “bears a heavy responsibility for our present crisis.” He said those gathered had a responsibility to leave Britain in a better state for future generations rather than in a worse state. The Tory peer asked people to remember the lessons of past occasions where European countries were at loggerheads and how many young lives had been lost. 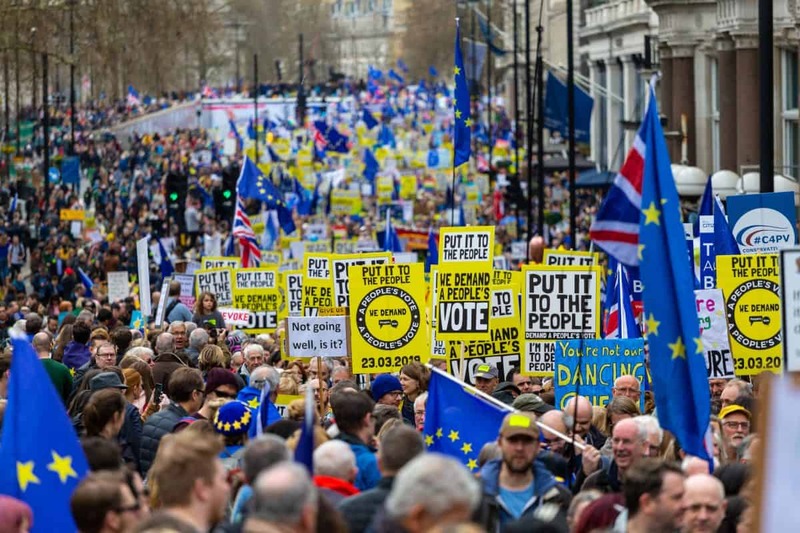 Labour MP David Lammy gave a rousing speech, highlighting the lies of the Brexit campaign that have been exposed now the Brexit options the UK faces have no relation to campaign promises from the last referendum on leaving the EU. Brexiteers told us we would have £350 million extra for the NHS. They told us we could leave the EU with all the benefits, but none of the consequences. They told us we would have 40 trade deals the minute we left. 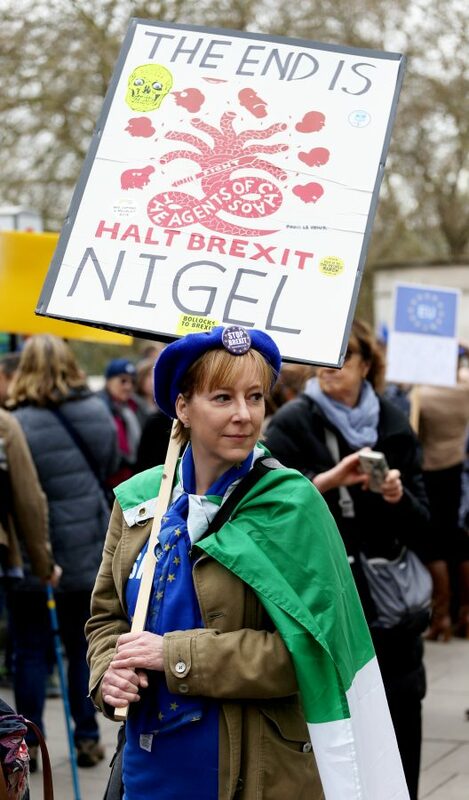 “Brexiteers told us we would have £350 million extra for the NHS – they lied. They told us we could leave the EU with all the benefits, but none of the consequences – they lied. 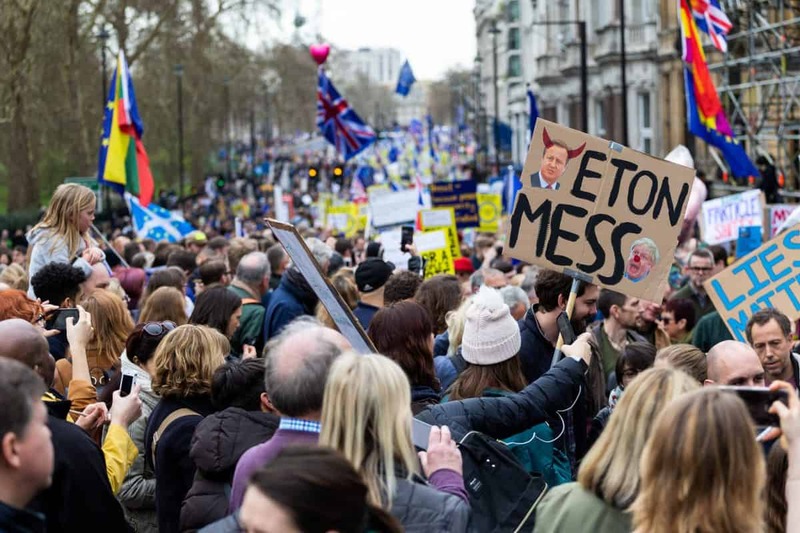 They told us we would have 40 trade deals the minute we left – they lied,” the Tottenham MP told the thousands packed into Parliament Square. 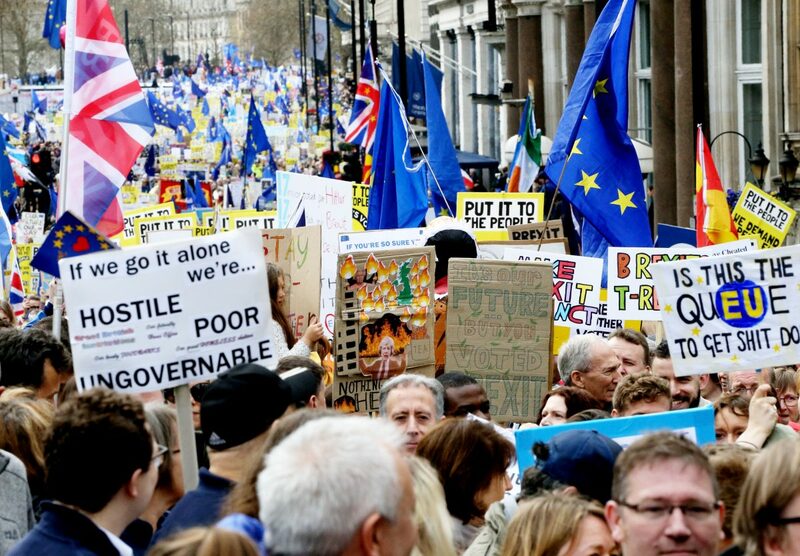 Earlier today the petition to revoke Brexit that gathered pace after Theresa May hit out at MPs for the failure of Brexit this week, soared past 4 million breaking records for any petition on the government website. The spokesperson added: “This mess can’t just be fixed inside Parliament’s gates, but by the force of people outside. Our case is a democratic argument: new facts mean a new vote.